How many books did you read in the classroom yesterday or at bedtime last night? 1, 2, 3, a gazillion? 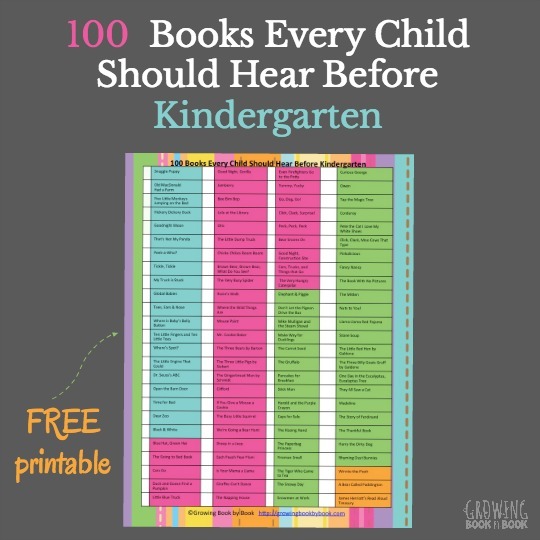 The Very Hungry Caterpillar, Chicka Chicka Boom Boom, Brown Bear, Brown Bear, What Do You See?… These are just a few of the books that most preschoolers will request every single day. Keeping up with the demand of a voracious book lover can be challenging. 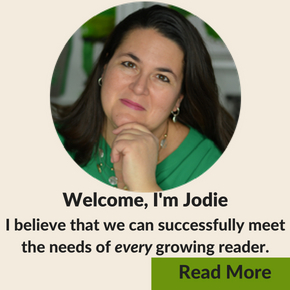 Here is your one stop shop for all things related to reading books with preschoolers. I’ve got the best book lists, reading tips, and book activities that will have your preschoolers craving more and more books which is music to a parent or teacher’s ears. When choosing books for preschoolers, here are a few tips to keep in mind. Choose books that are engaging. Great characters and lots of dialogue draw a preschooler right into the story. Know your child or group of kids. Attention span will vary from child to child. Start with shorter books and build your way up to lengthier stories. Match books to a child’s interests. If you have a child who loves monsters, then grab a big stack of monster books. Kids love to learn more about topics they are passionate about at any given moment. Pete the Cat I Love My White Shoes by Eric Litwin and illustrated by James Dean is a sure hit. Really anything by Pete the Cat can be inserted here. I personally prefer the original four books that were written by Eric Litwin. The others, in my opinion, have become commercialized and the quality of the story isn’t there like in the first four books. Don’t Let the Pigeon Drive the Bus by Mo Willems is great for eliciting lots of participation and giggles. That silly pigeon wants to drive the bus, but the bus driver has asked the reader to make sure that doesn’t happen. Move right into Elephant & Piggie books after you have read the Pigeon books. Each year I share a list of books that have been favorites in our house for the past year. They are some of our most popular book lists for kids. Here are the two that apply to the preschool years: Favorite Books for 3 Year-Olds and Favorite Books for 4 Year-Olds. I’m pretty sure they will be hits with your preschoolers too. Just like we need a variety in our diet, we also need to expose kids to a variety in their reading diet too. Having multicultural books on our shelves is a must. Add a good helping of multicultural books for preschoolers to your shelf too. Books are also a great teaching tool. Preschoolers learn about colors, shapes, feelings, sequencing, and more. Explore some titles to help with that development.—>Books for Preschoolers to Teach Basic Concepts has over 40 book suggestions. 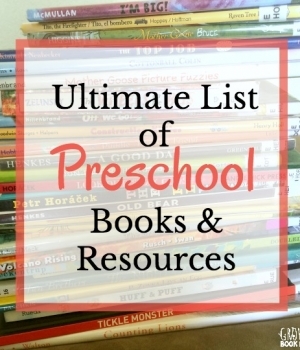 Here are some other related preschool book list posts to check out. A change of seasons is a great opportunity to help your child learn and grow through books. Below are some of our favorite books to celebrate each season and the holidays of the season. For holiday specific books, we have you covered too!—>Click here for Holiday Books and Activities. This growing list of preschool books for different themes pairs with our Preschool Literacy Units. Any unit of study is always richer with some quality reading material. Our literacy time centers around books. We thrive on using a book as a springboard into real life learning and playing. *Virtual Book Club for Kids is a monthly club that to use on a regular basis. 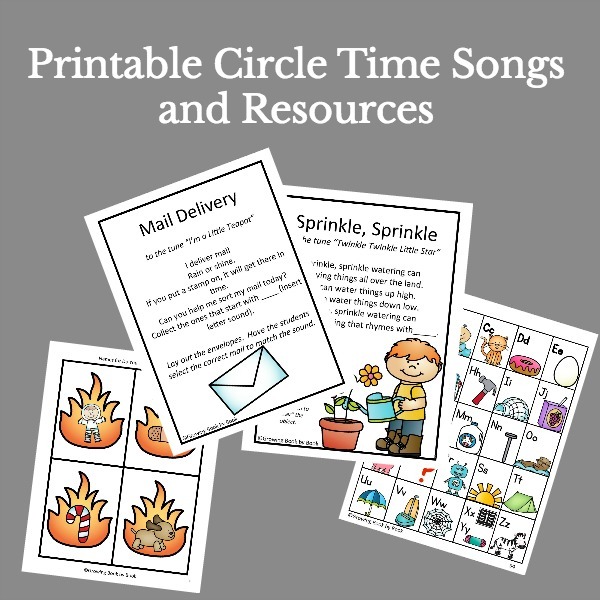 Each month a preschool book is selected and participating bloggers share hands-on activities that correlate with the book. Here are just a few of our favorites. *One of my very favorite activities to do at home with preschoolers (and older kids) is Family Dinner Book Club. Each month a book, themed menu, table craft, conversation starters, and a family service project are shared. Here are a few past favorites. *Another book project near and dear to my heart is helping my preschoolers learn to give to others. We created a monthly project that would help us focus on reading, creating, and then sharing with others. All the books, activities, and service projects were put together to create my first book, Read, Create & Share. It’s a great way to bring books to life with preschoolers. I bet you have a few fairy tales and nursery rhymes memorized. They are true classics. We were on a huge Three Billy Goats Gruff kick for awhile. Add a good mix of nursery rhymes, fairy tales, and folk tales into your child’s reading diet. Here are some common questions with answers and tips when it comes to reading books with the preschool crowd. How do I deal with a squirrelly preschooler during a read aloud? It’s the nature of preschoolers to be a bit squirrely. They are an active bunch of youngsters. I so wish I could find a way to bottle that amazing energy and take a dose myself. Should I read a chapter book to a preschooler? 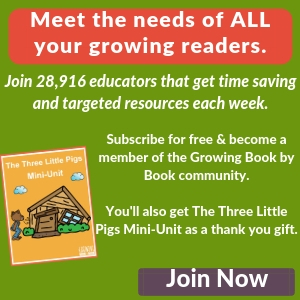 How do I interest my preschooler in books? I think my preschooler is ready to read on her own? What should I do? Ok, now you have oodles of book recommendations to read with your preschoolers, but how do you build a personal library for her? We are huge fans of the library. Though it doesn’t build your child’s personal permanent library, it’s an excellent way to test out books you may want to purchase. If you find that you are checking out the same book over and over again, then it might be one that you want to consider buying. I do think that it is important that a child has a set of books that she can call her own too. There is a great pride and ownership that comes from a personal library.